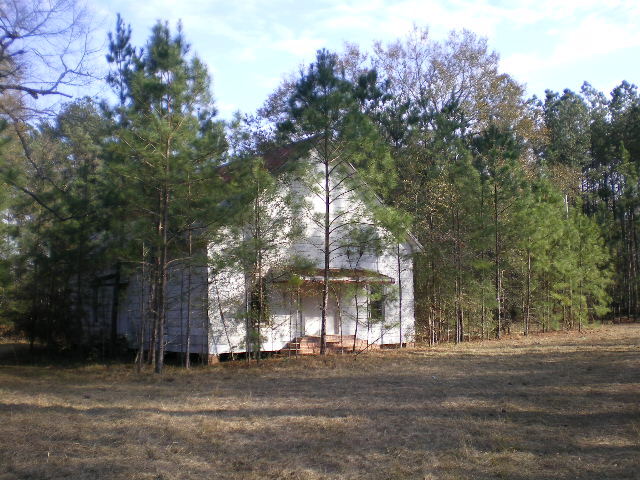 This congregation separated from nearby New Valley Grove Church and has been abandoned for some time. The adjacent cemetery is well kept, however. The church was razed circa 2010.